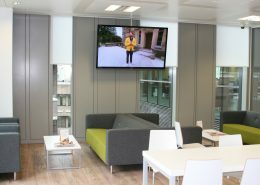 Technical Display offers a complete range of design and integrated audio visual solutions for commercial, educational and domestic clients; from workplace analysis and design, to the implementation of audio visual and multimedia technology. 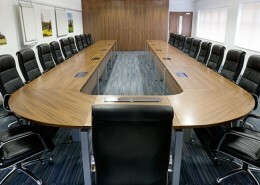 Whatever your audio visual requirements, we are here to help you choose the right equipment that will elevate your presentation and training standards. 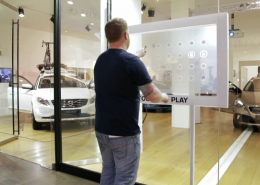 This Interactive system successfully encouraged shoppers to 'connect' with a brand new Volvo V40, on show inside the pop-up shop, by playing a light pattern memory game. 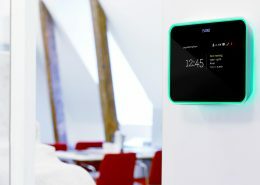 A very classy environment, at the cutting edge of technology. 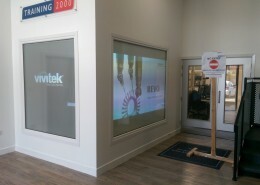 The solution is eye catching, and provides a real "wow" factor to the shop front. 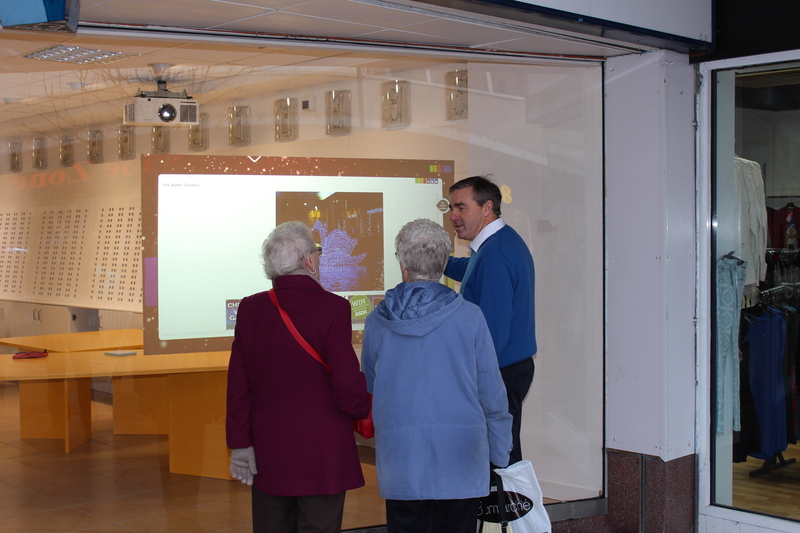 Potential customers can operate the window foil with finger touch, and with the screen running from 8.00am to 10.00 pm each day, 7 days per week, the facility to shop on-line is available after the store has closed. 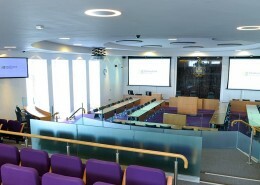 Total re-fit of the 1960 Council Chamber with installation of a discussion and voting system and integrated AV equipment. 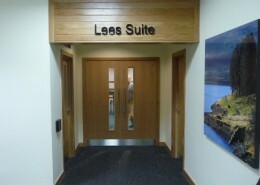 Design, supply and installation of digital signage, Audio Visual presentation systems and a discussion and voting system. 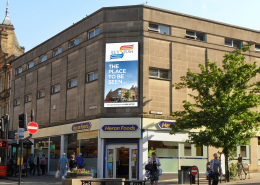 Rowlands Pharmacy are under going a major project to open new Chemist Shops, plus refurbish exiting shops up and down the country. 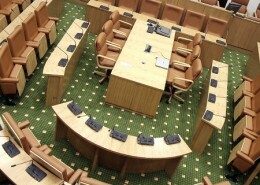 Technical Display Ltd were recently awarded the contract to Design, Supply, Install and Maintain the audio visual element of the Chelmsford City Council main chamber refurbishment.